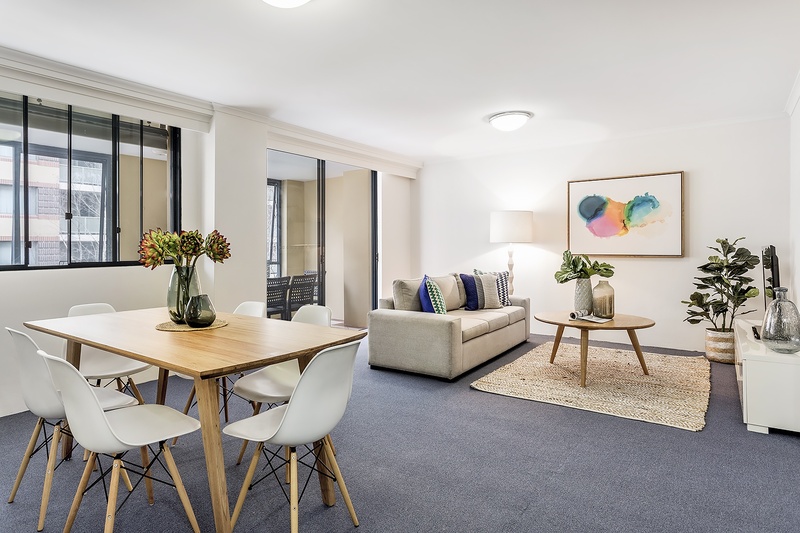 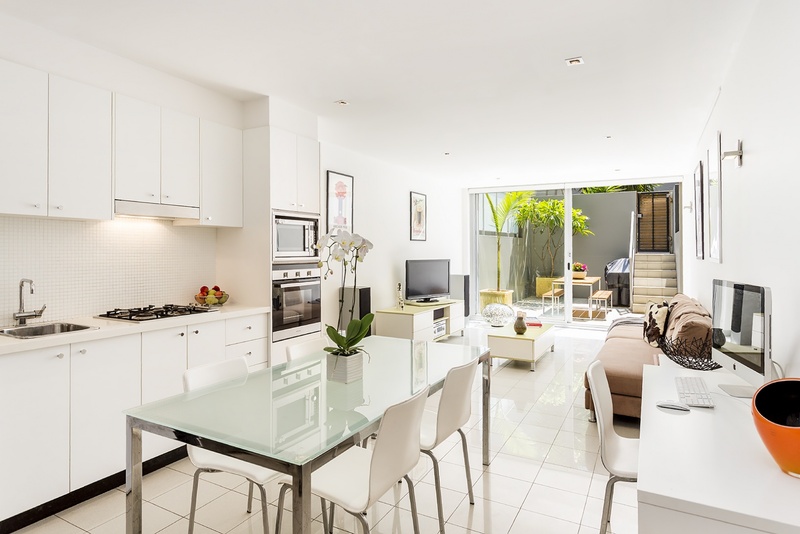 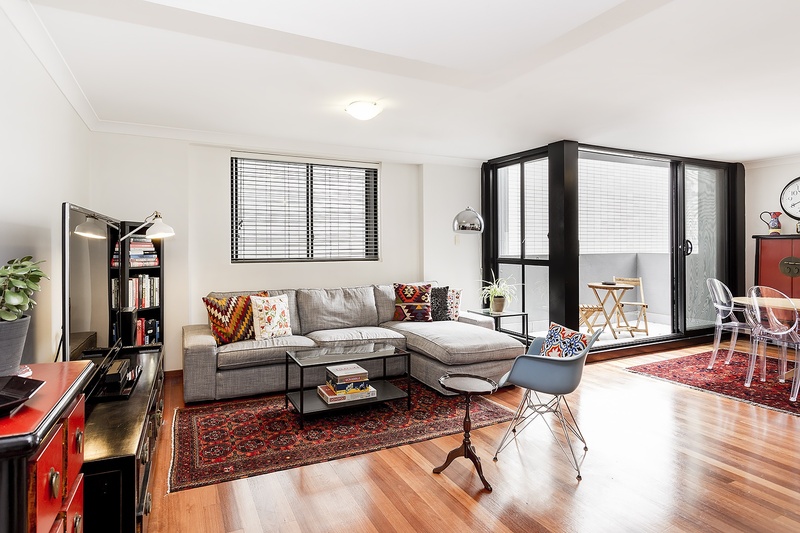 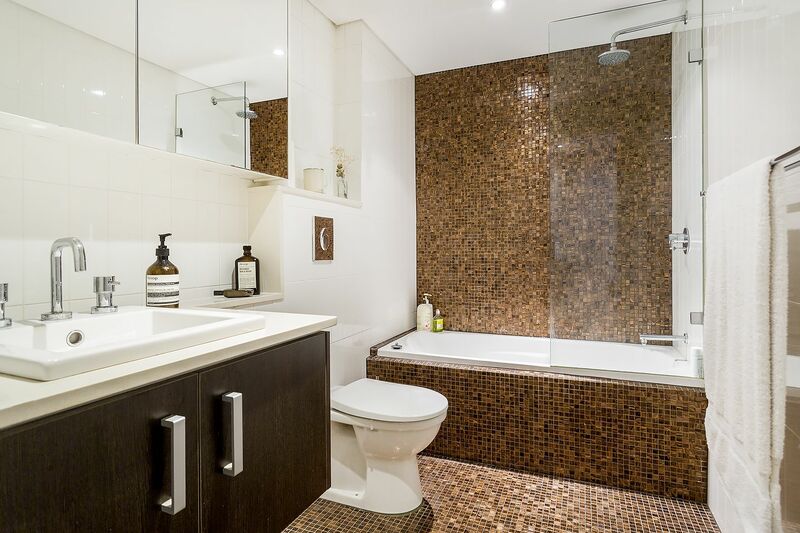 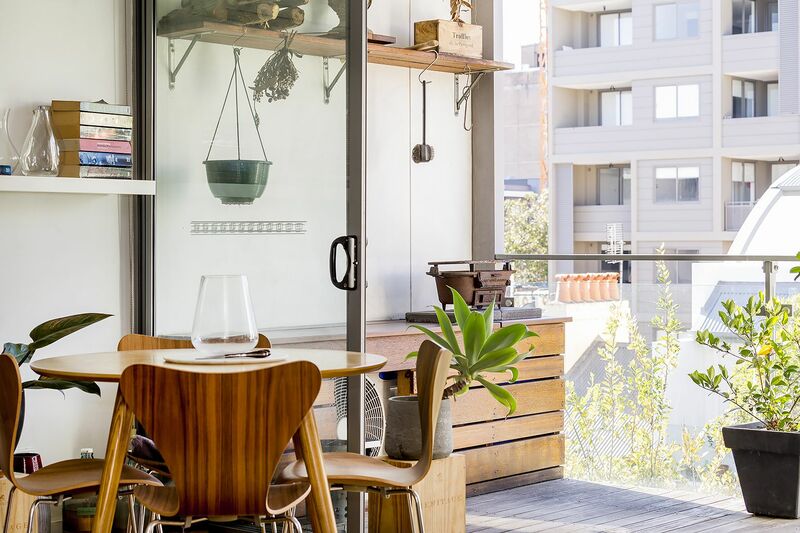 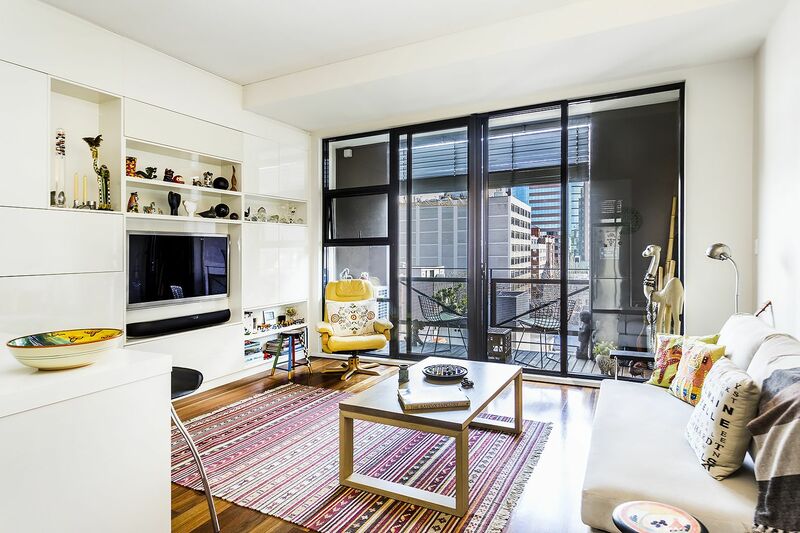 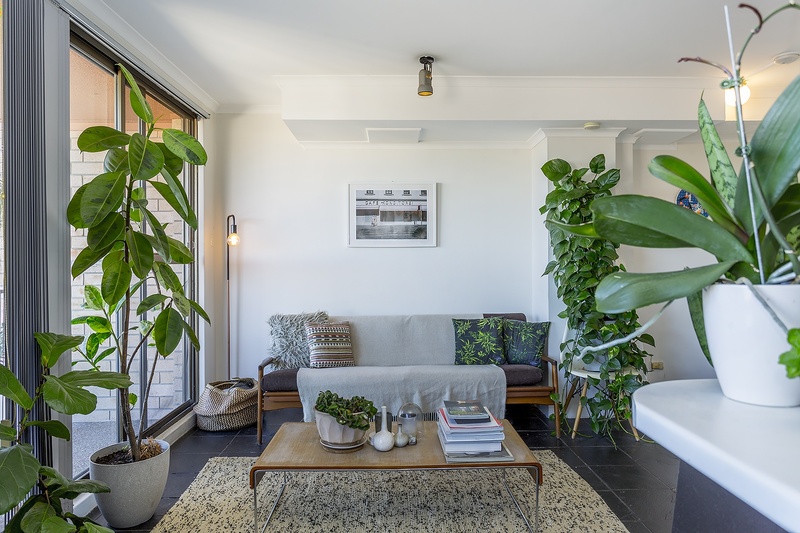 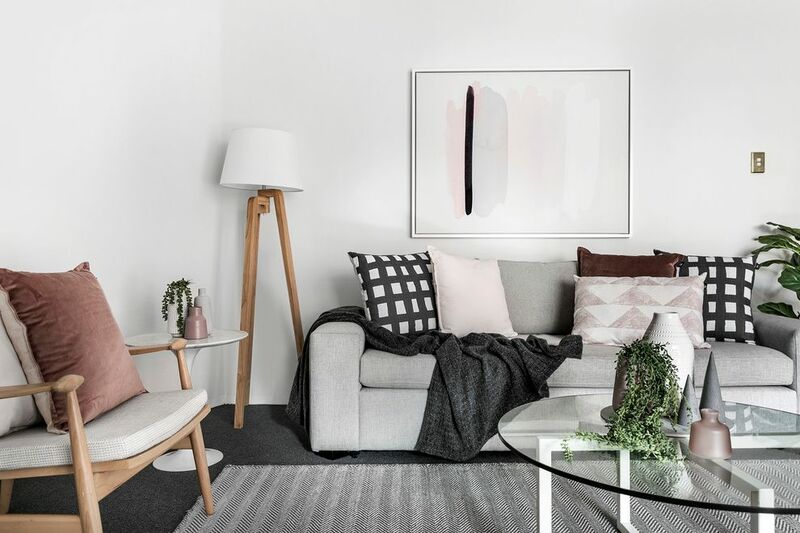 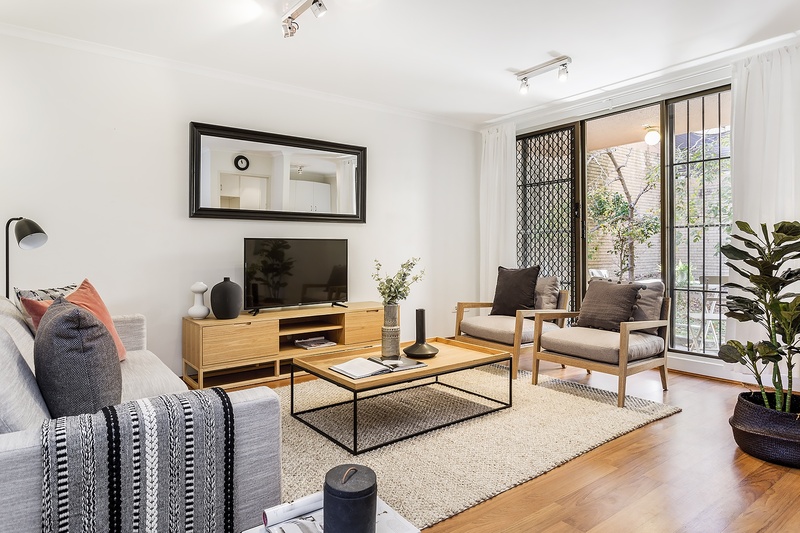 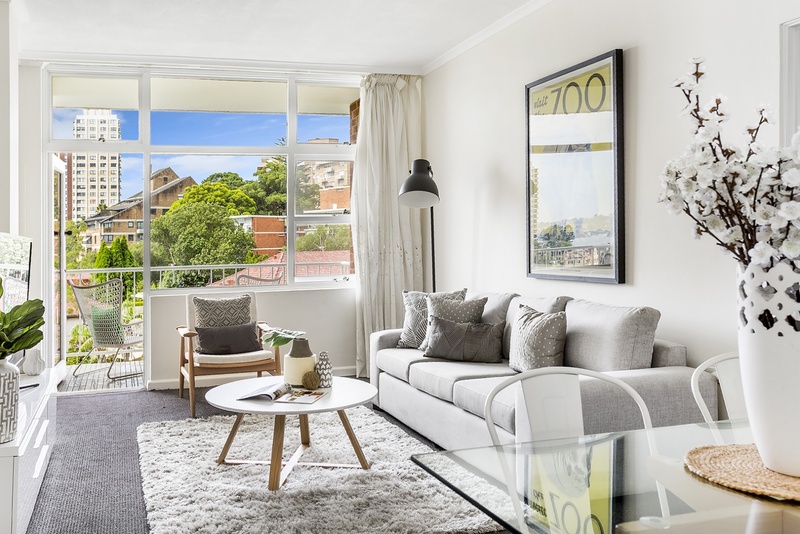 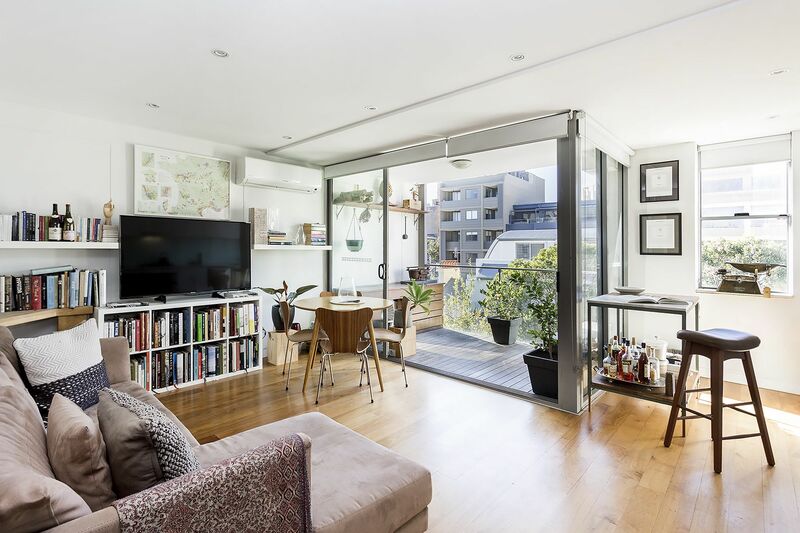 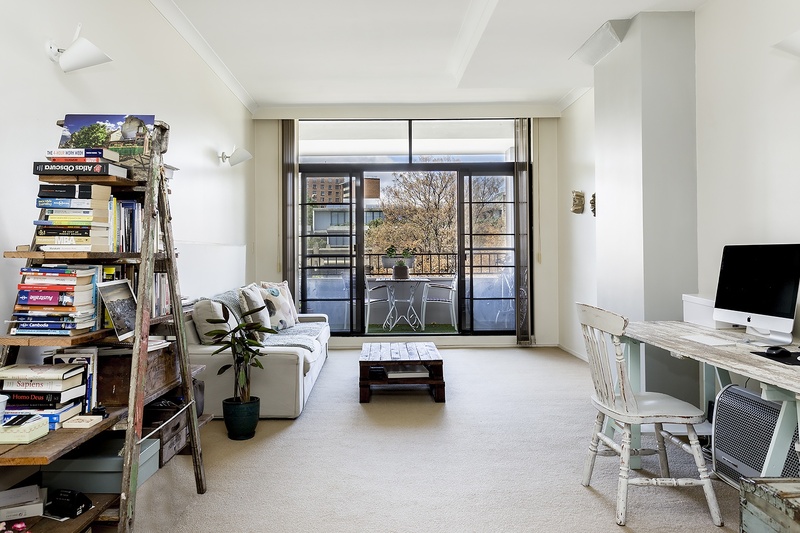 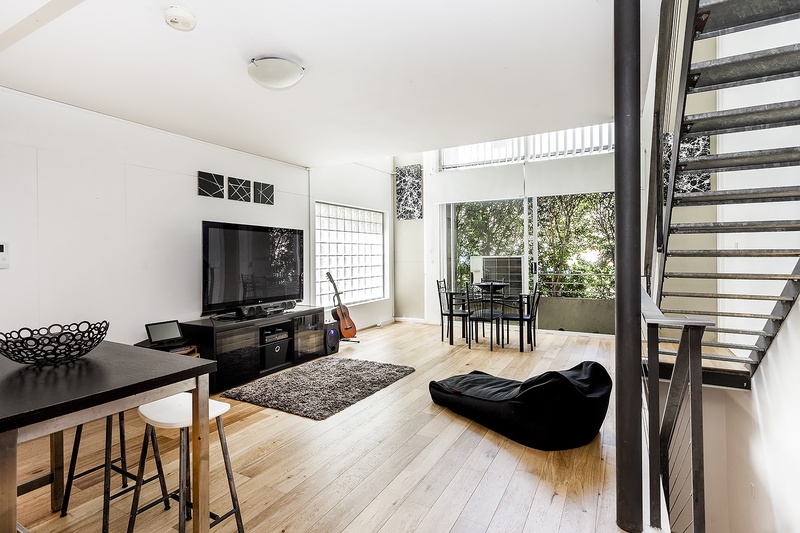 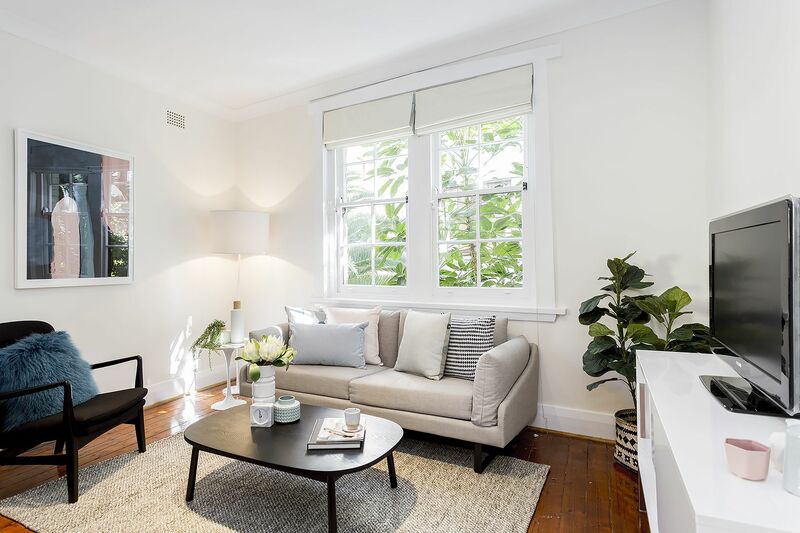 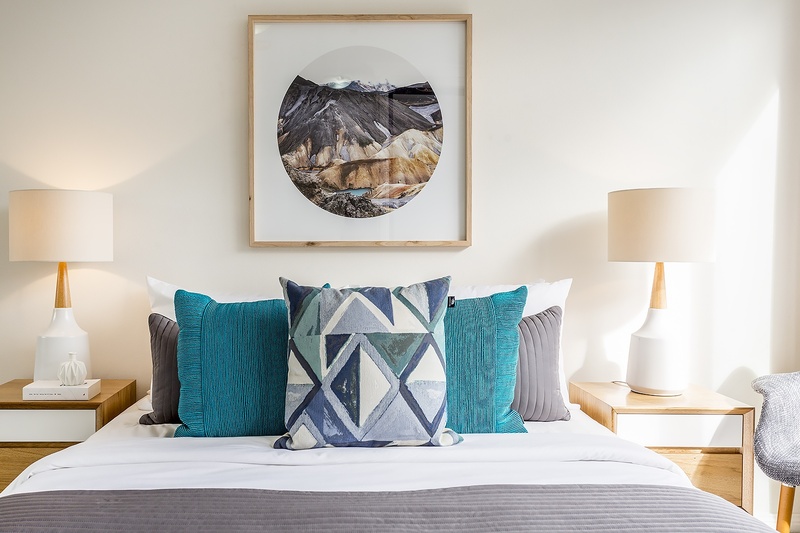 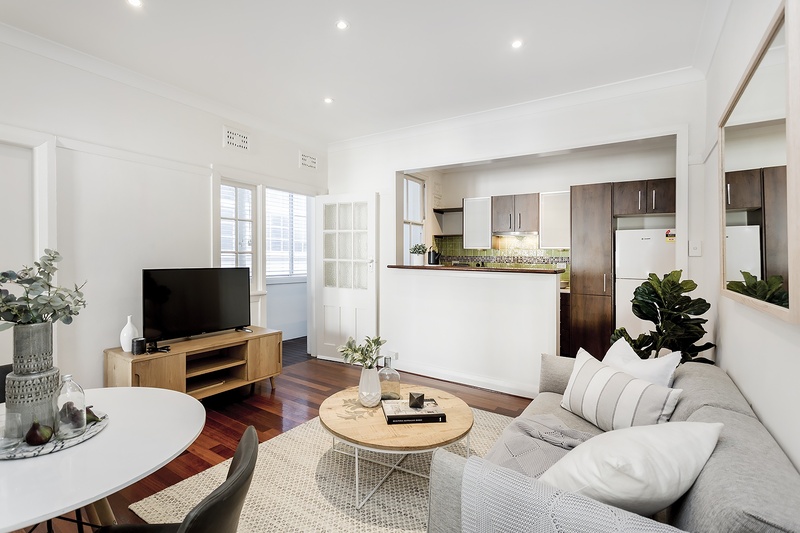 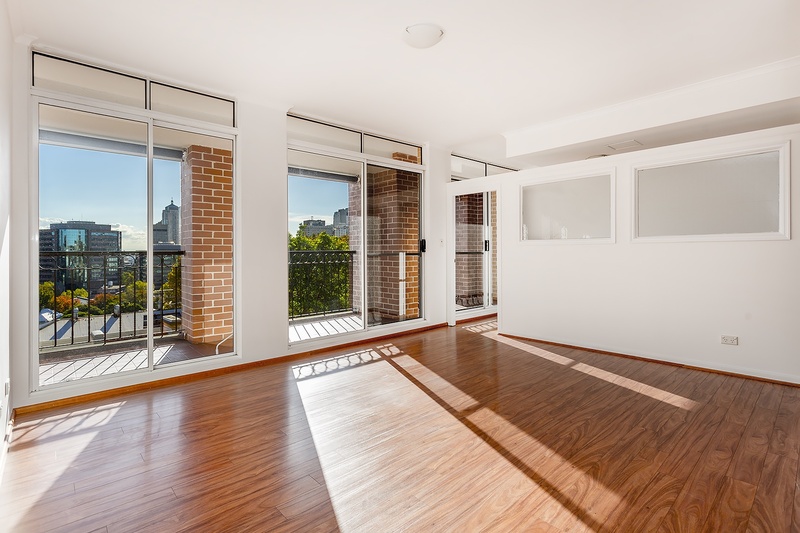 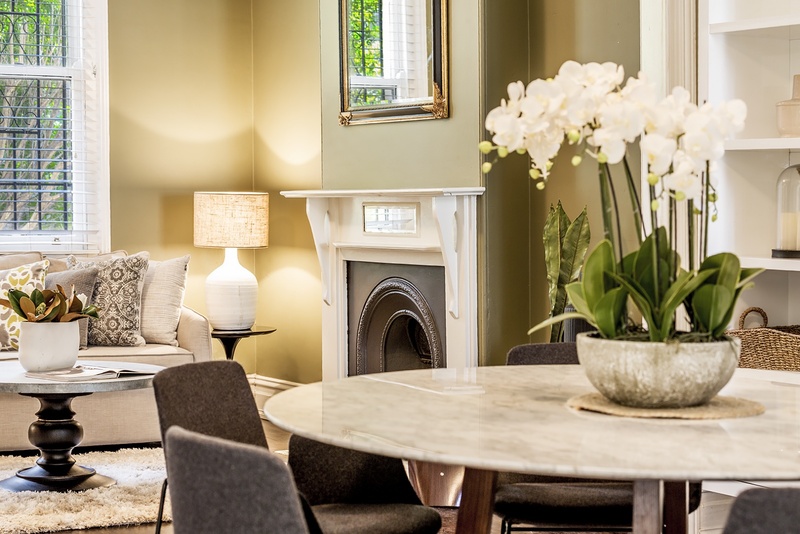 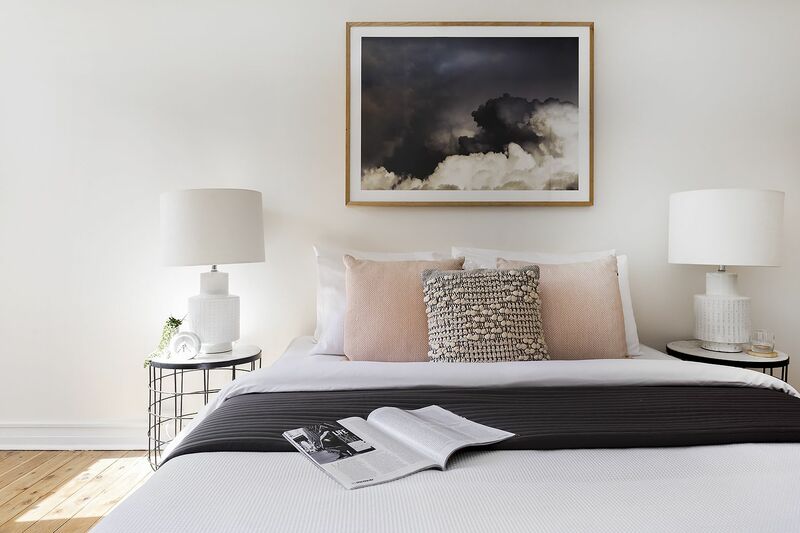 Located in a convenient and vibrant pocket of Surry Hills, this apartment offers a superb mix of light, free flow design and urban appeal. 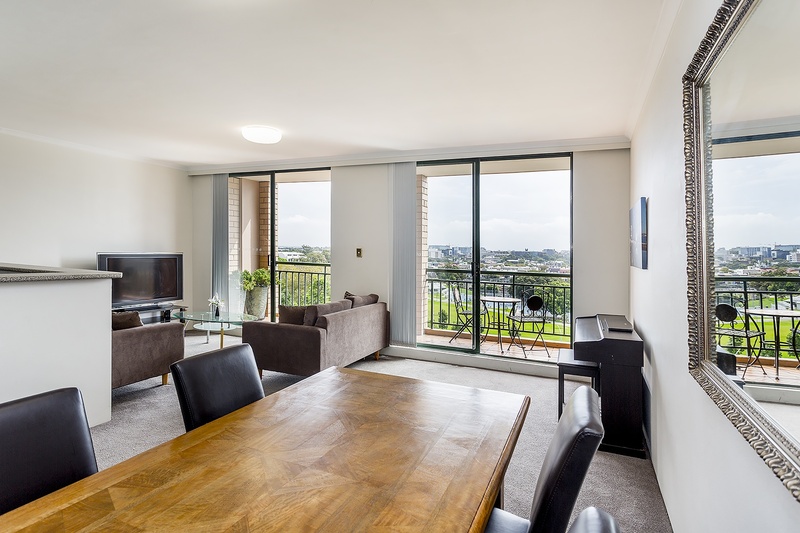 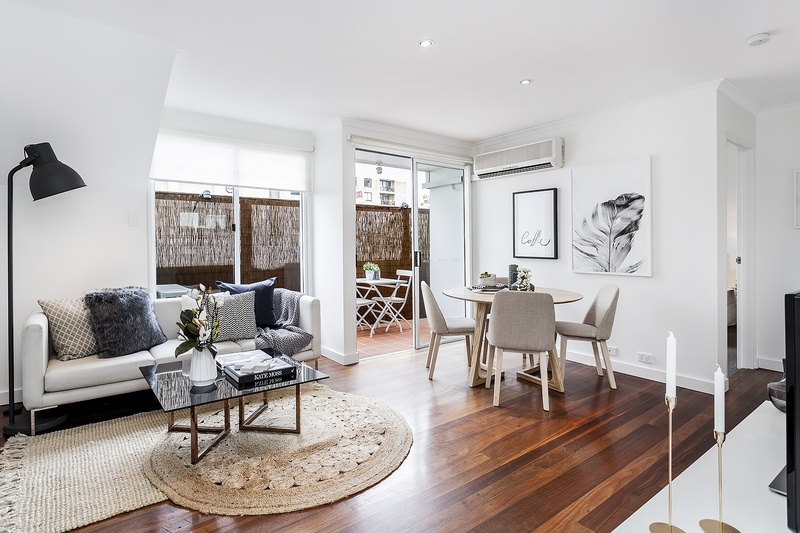 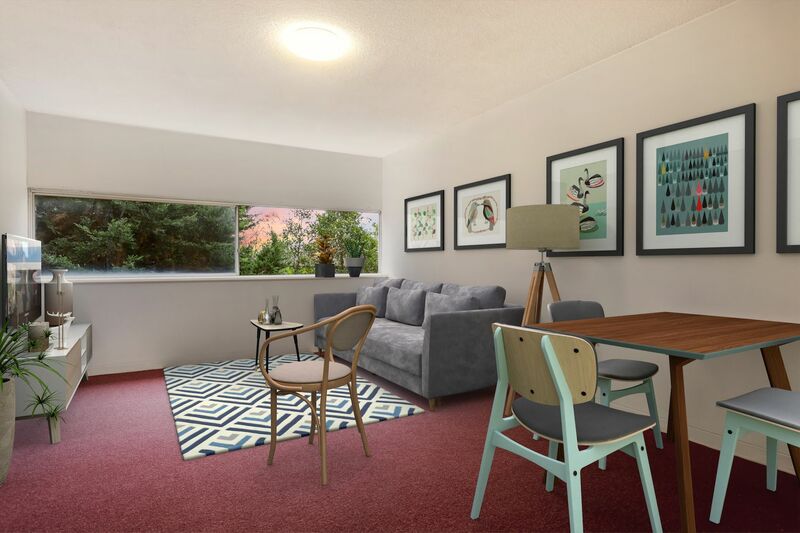 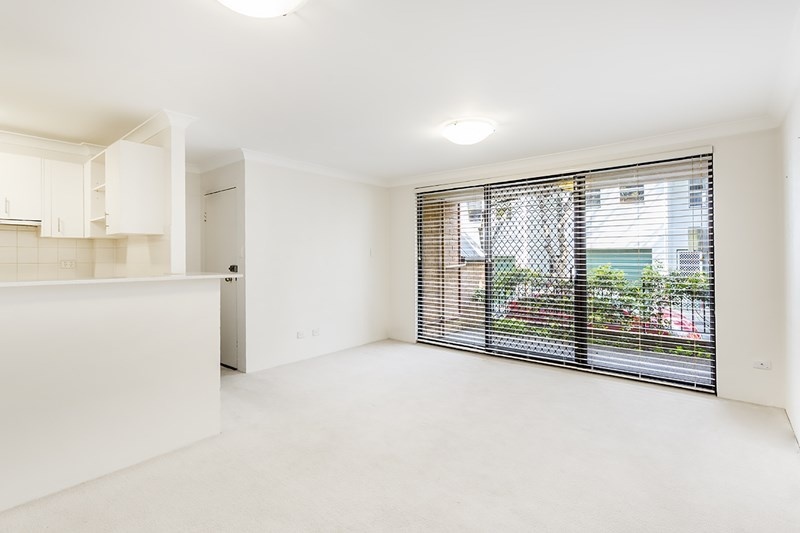 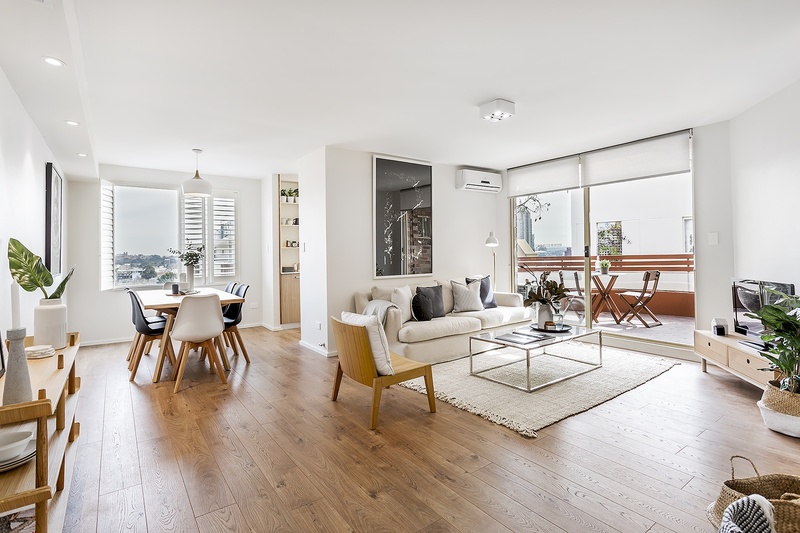 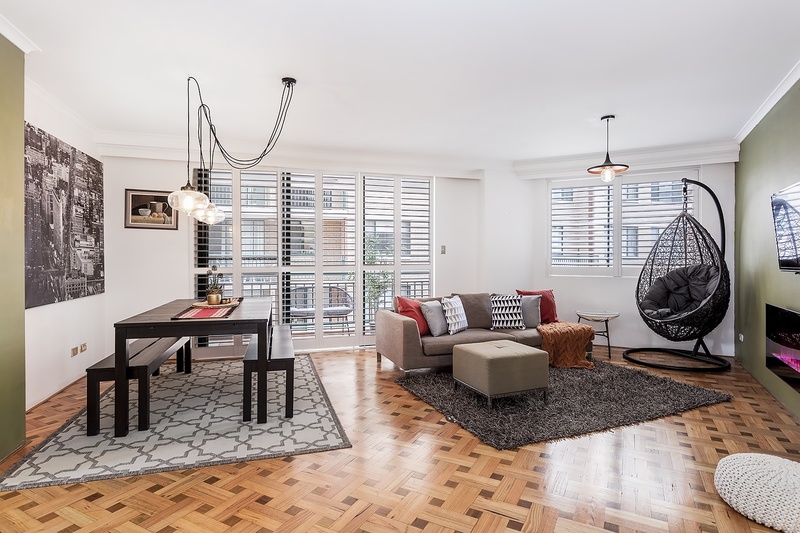 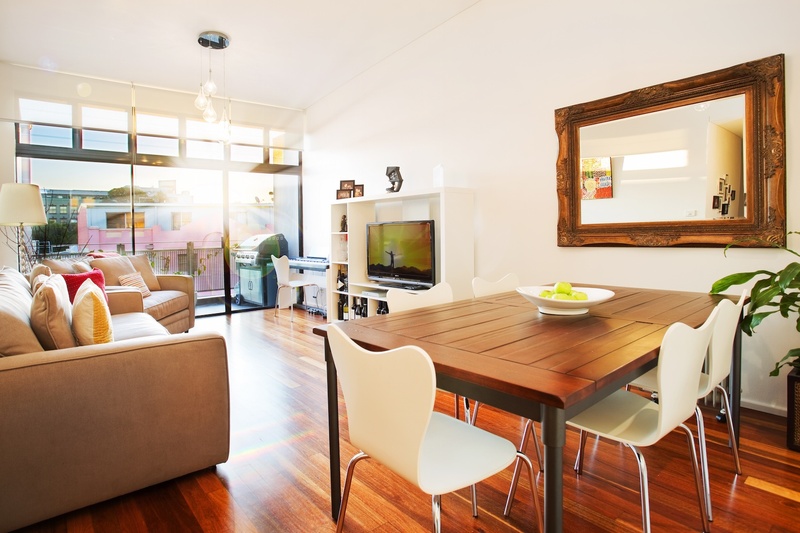 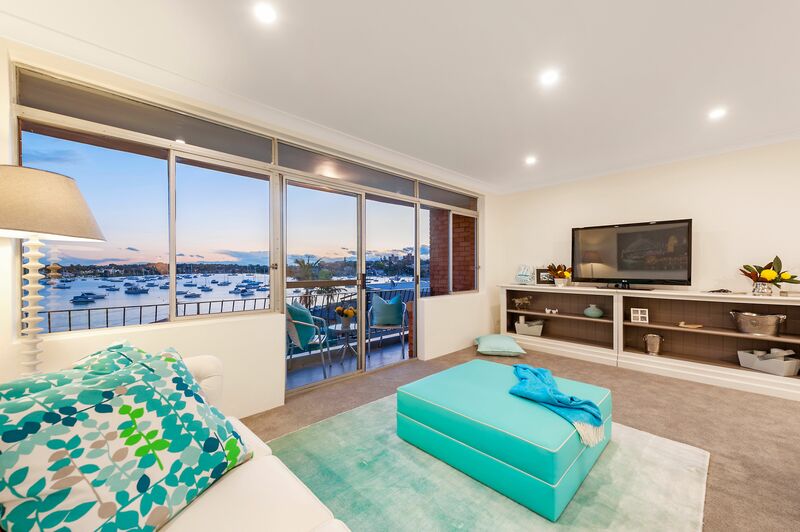 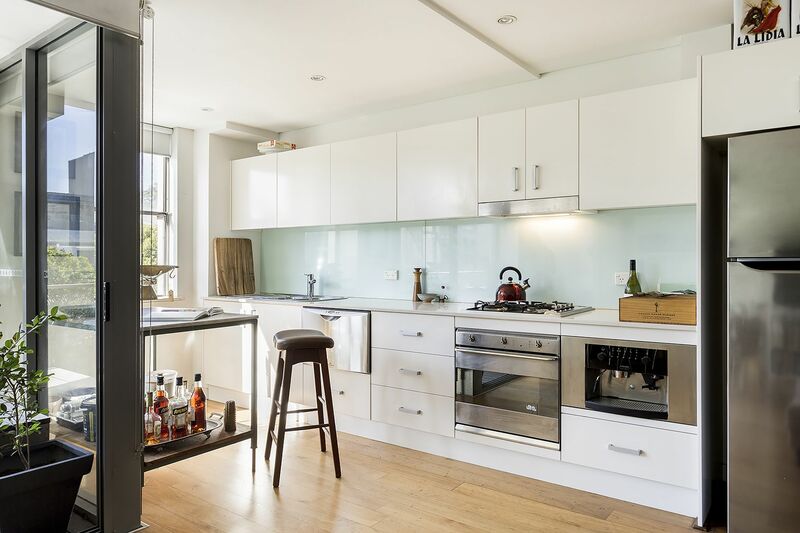 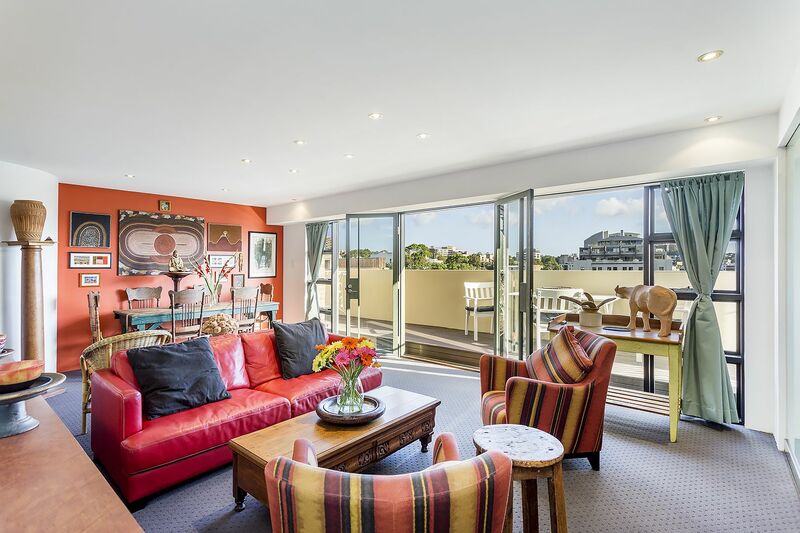 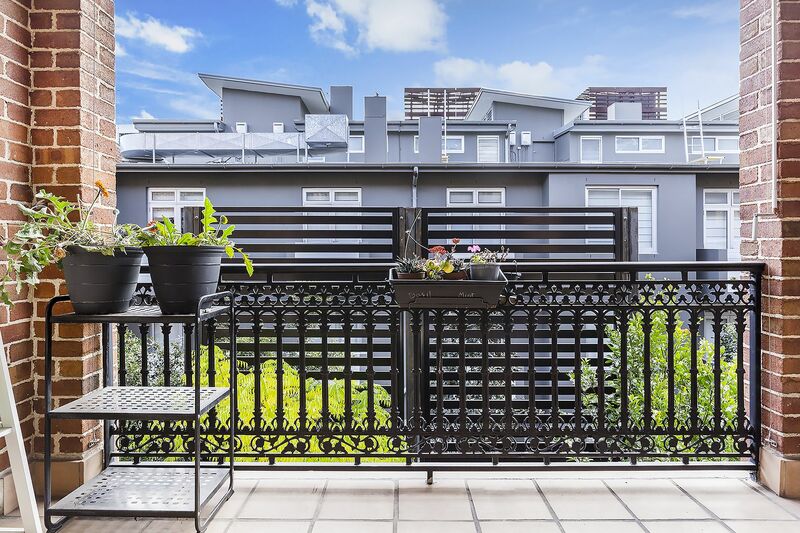 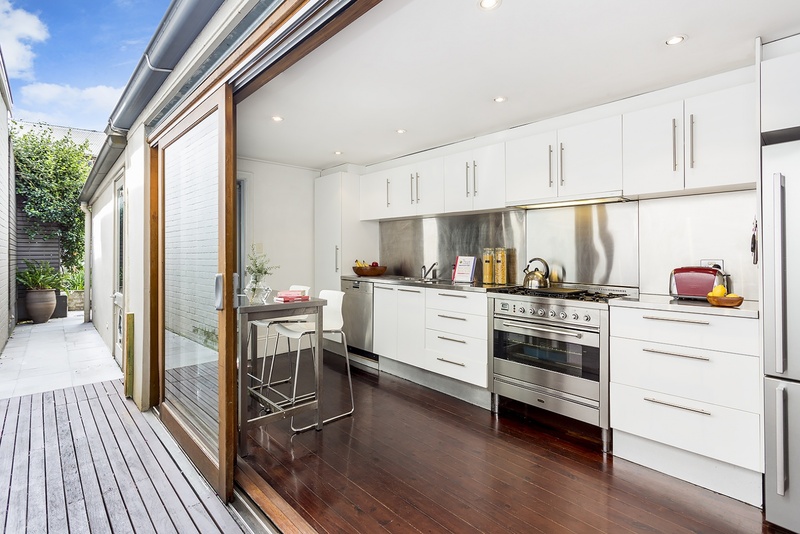 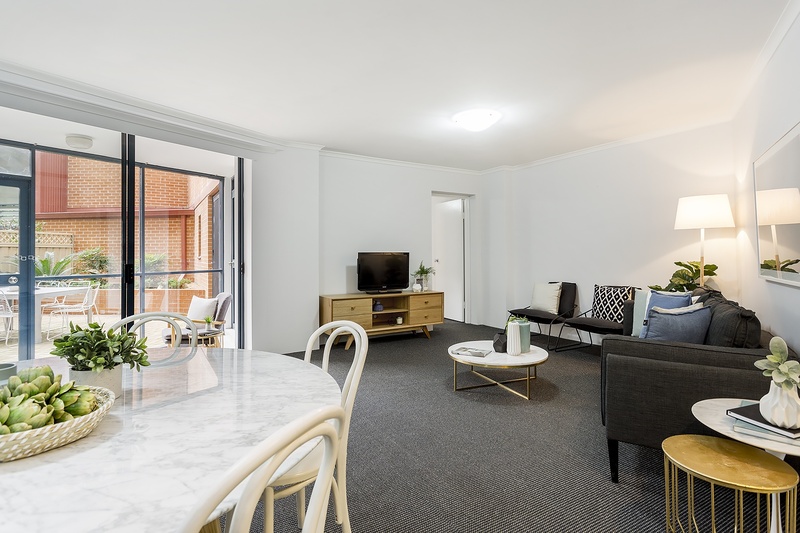 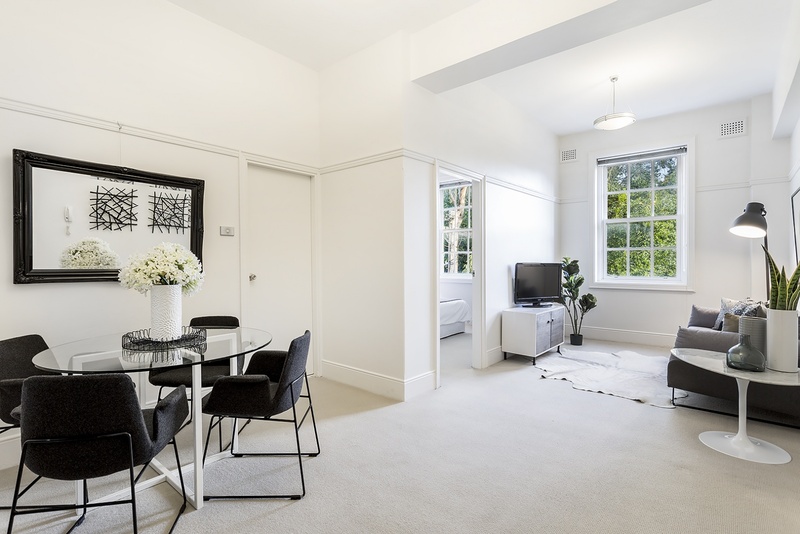 As you enter the apartment you will immediately notice the versatile design with gorgeous timber flooring, flexible combined living / dining area’s plus adjoining entertainers terrace (NE facing) – ideal for entertaining or relaxing. 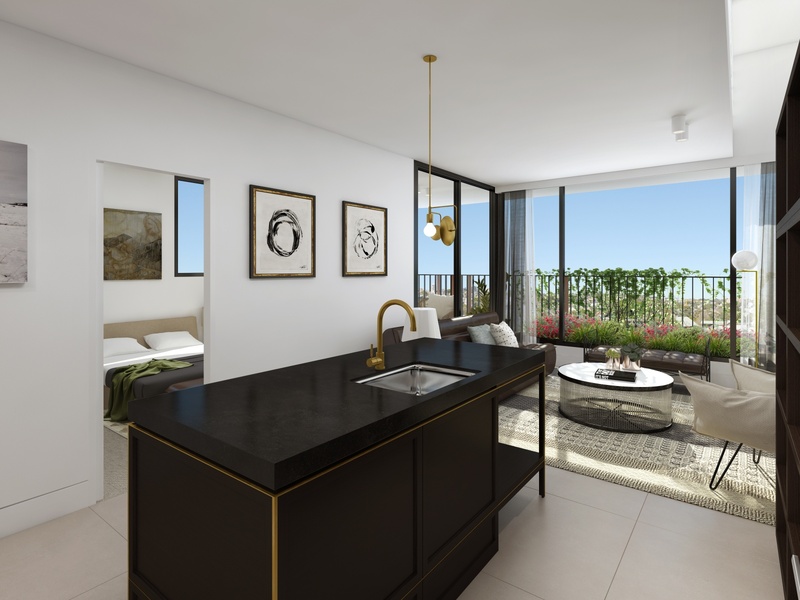 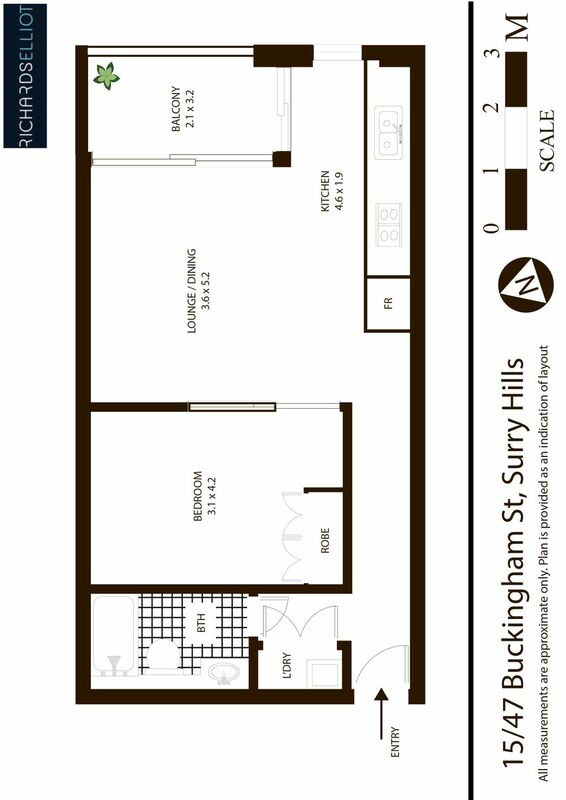 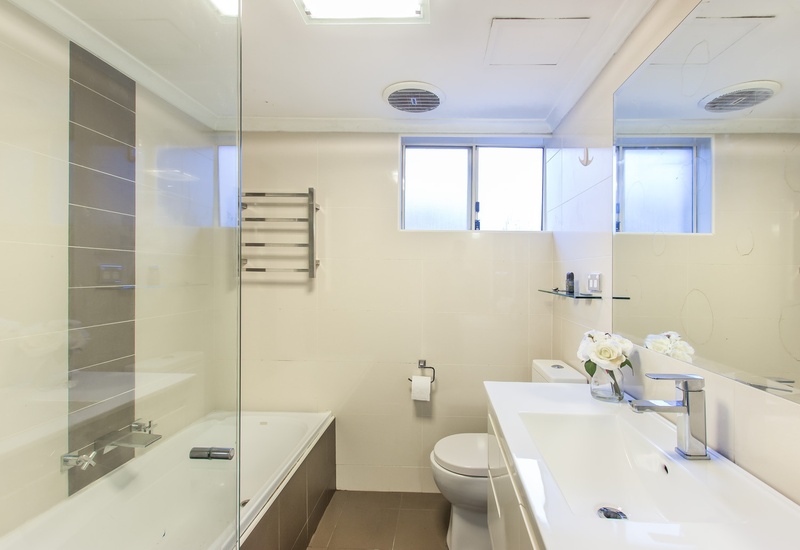 Extra features include a double master bedroom with built-ins; Modern European kitchen with gas + storage, modern bathroom with tub and shower plus separate laundry room. 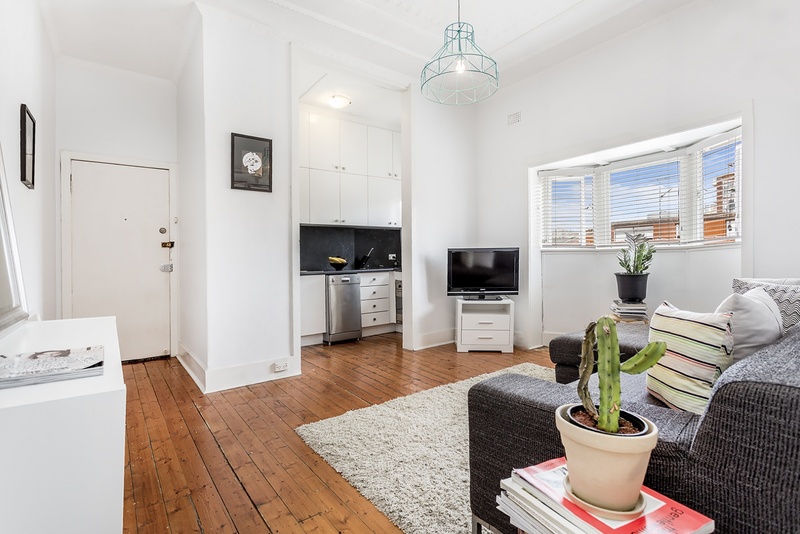 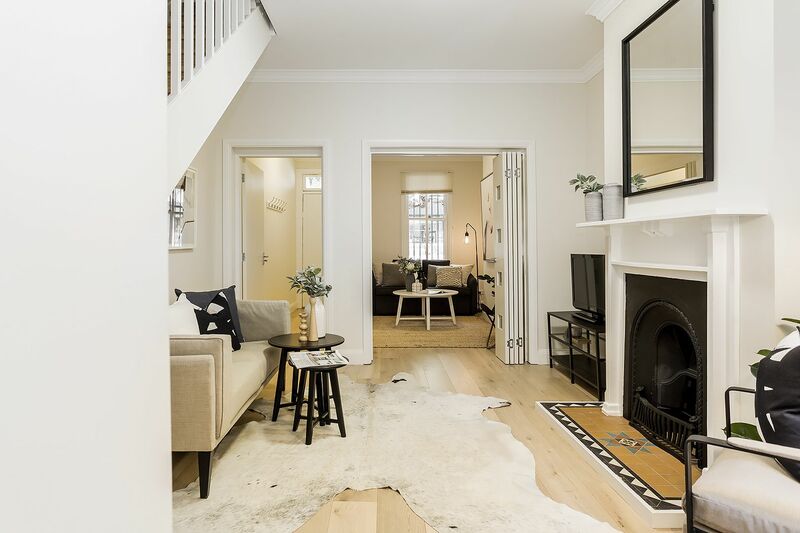 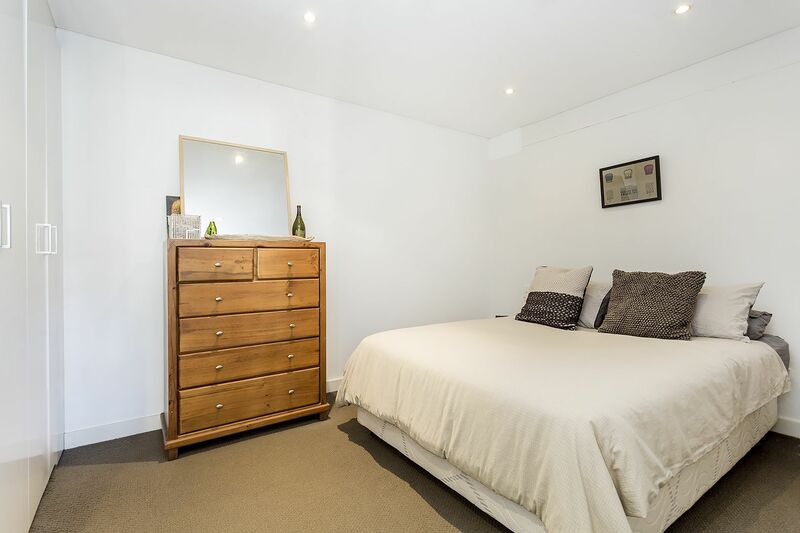 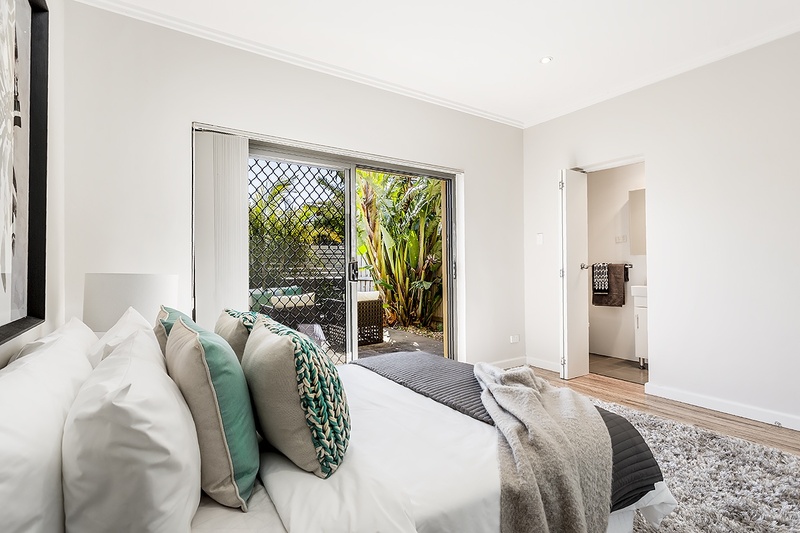 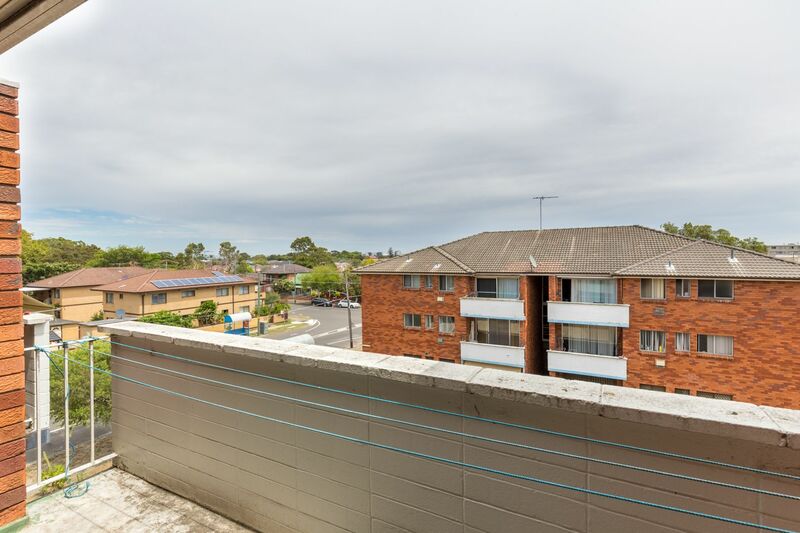 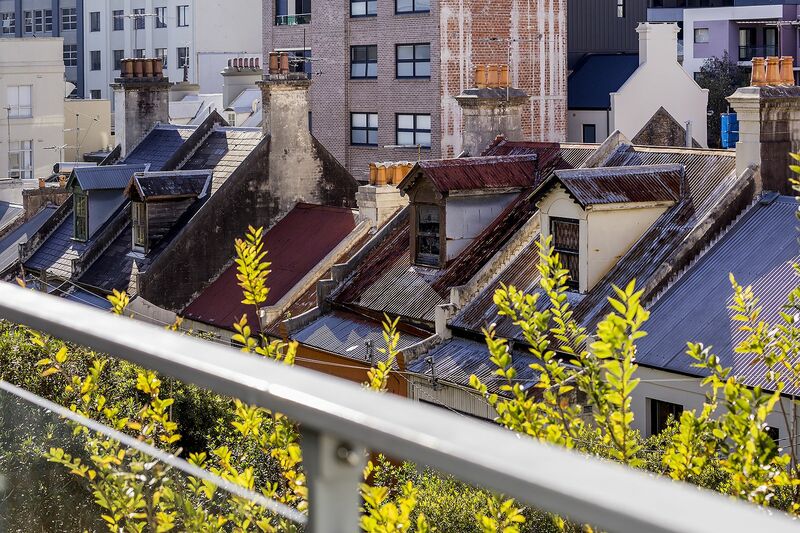 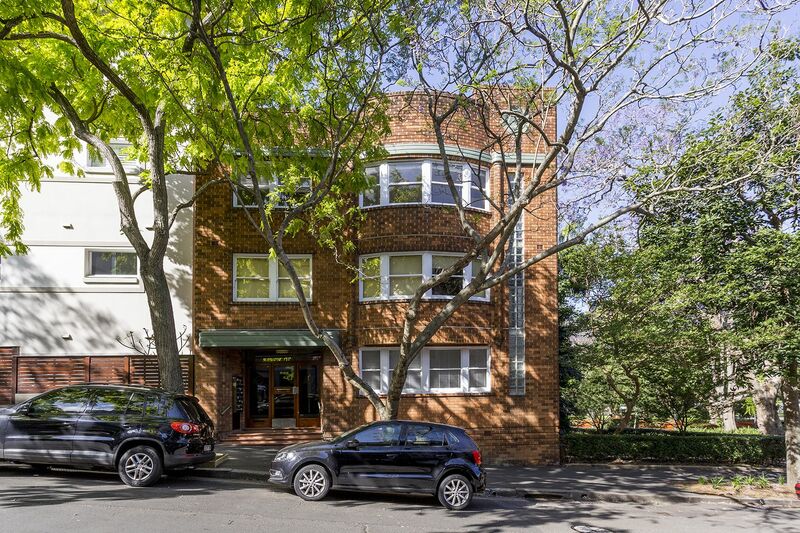 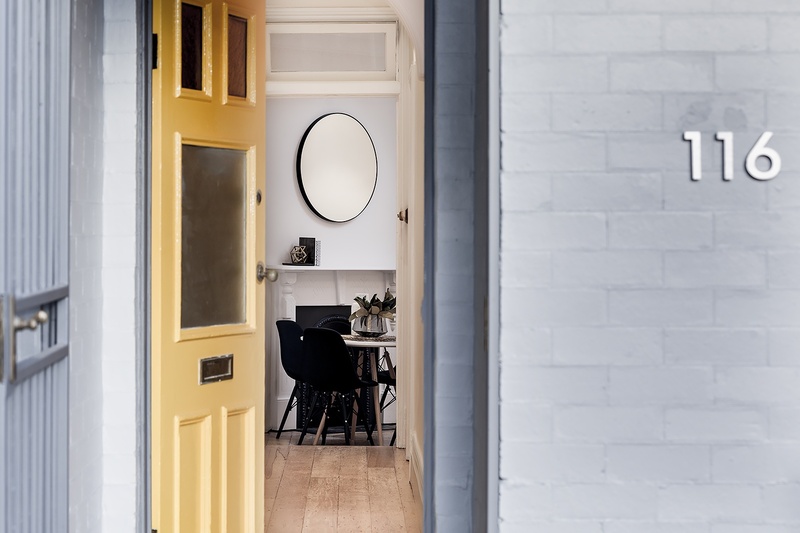 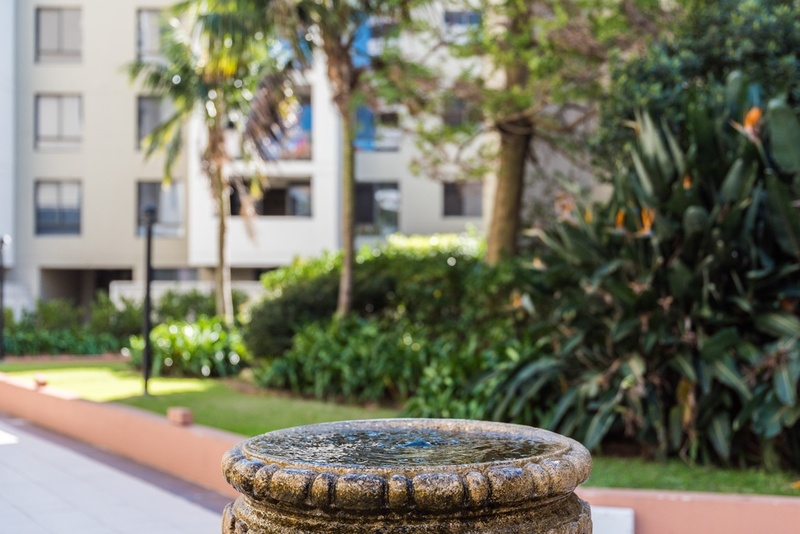 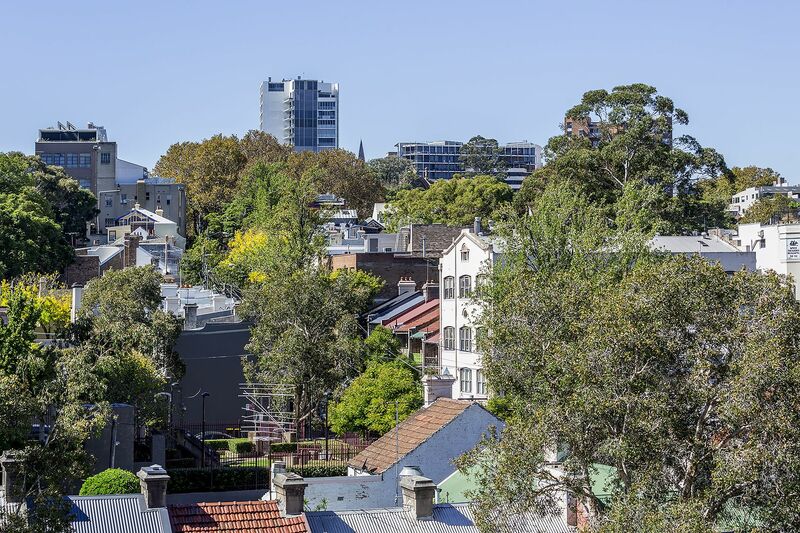 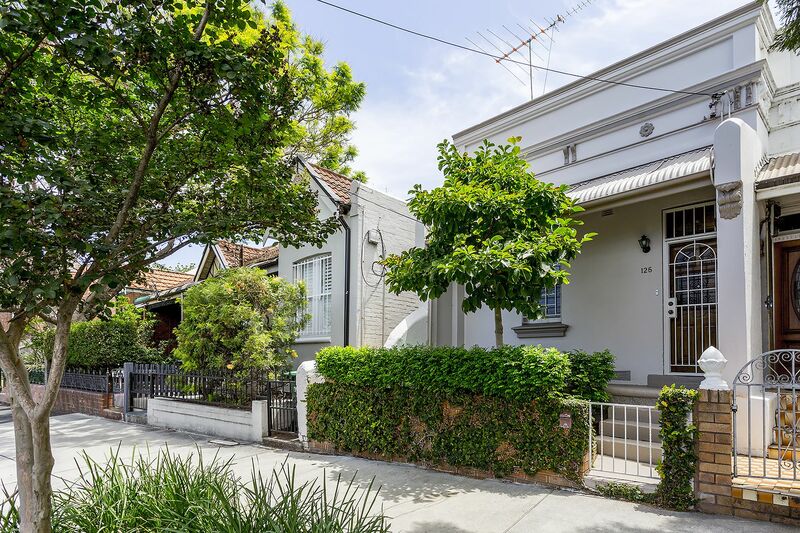 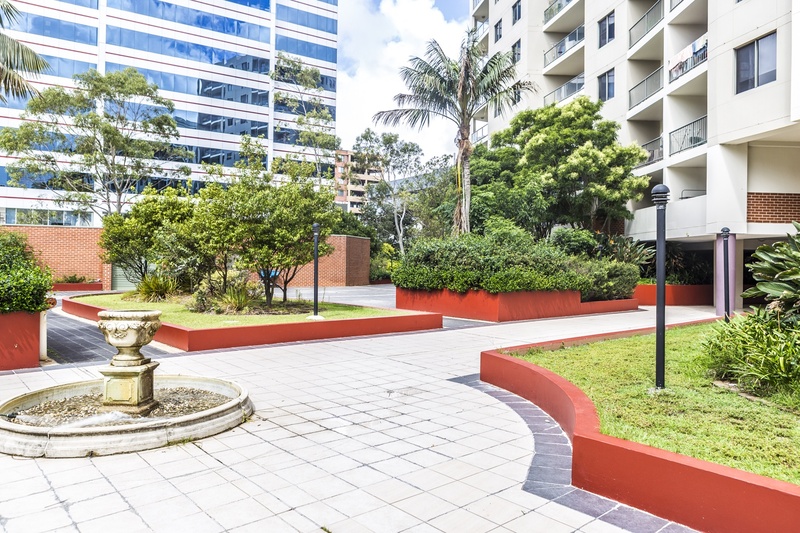 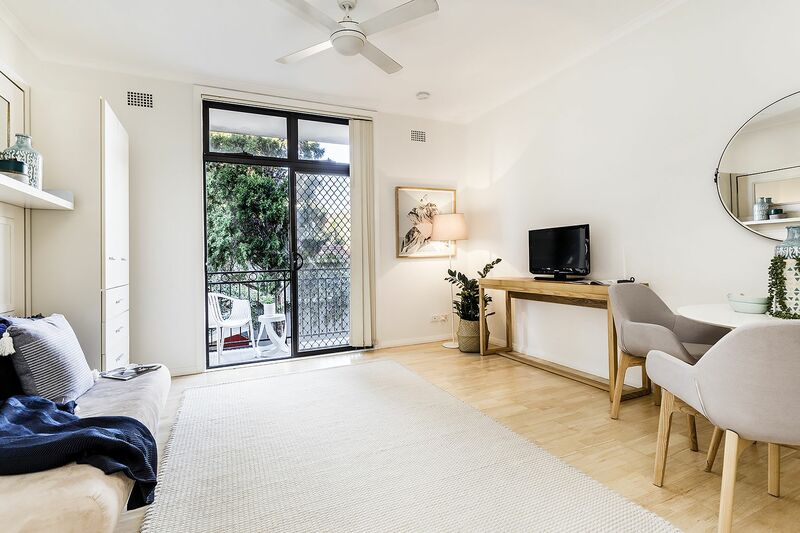 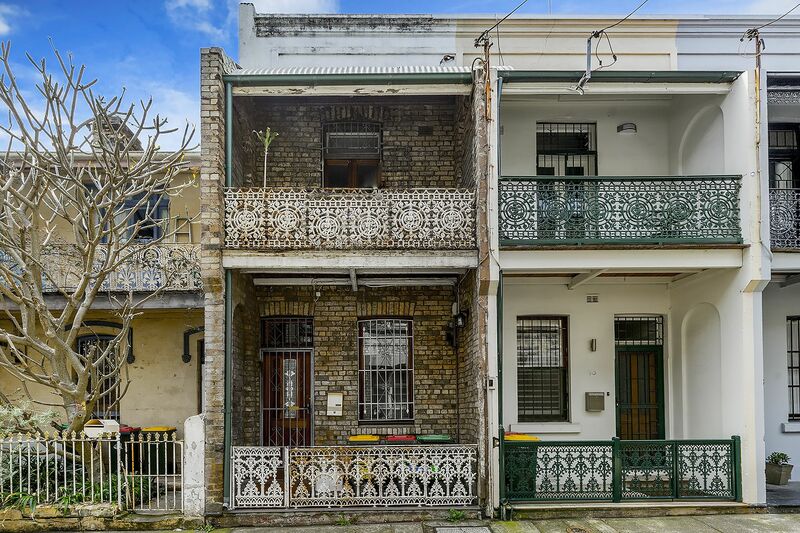 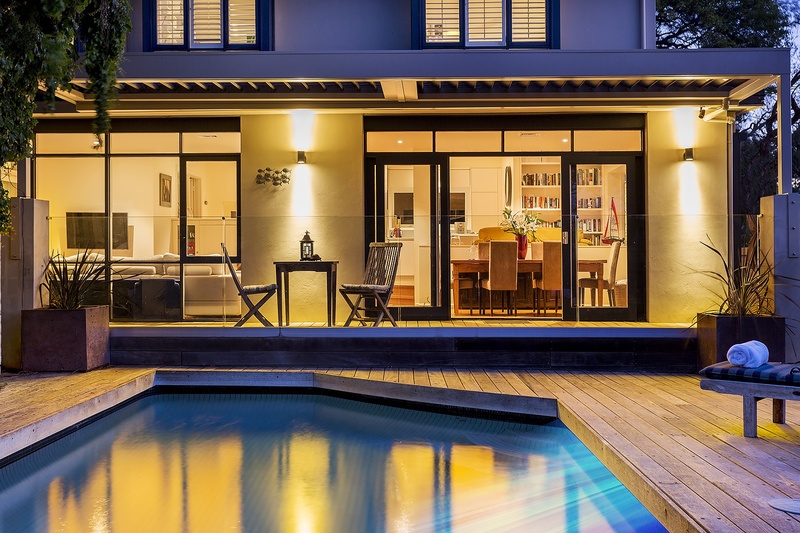 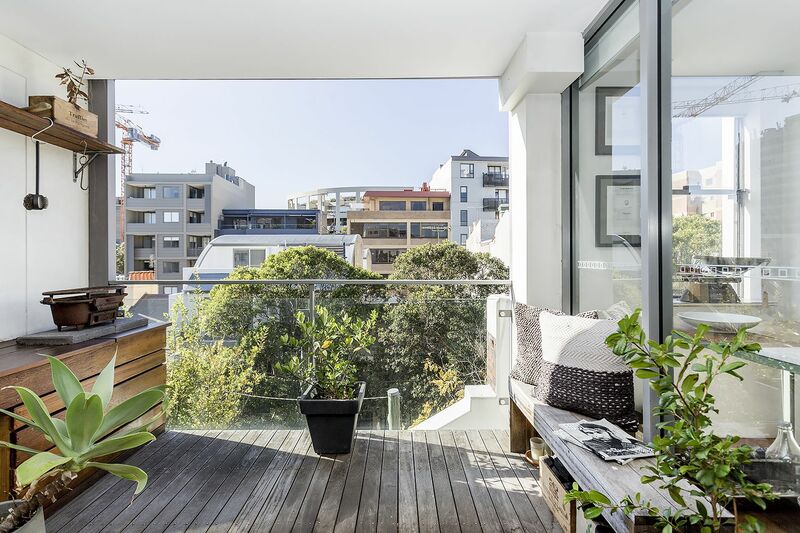 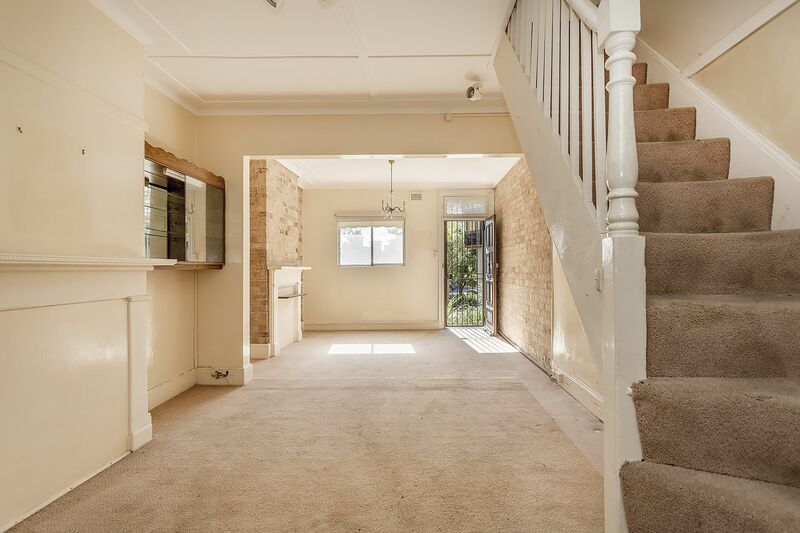 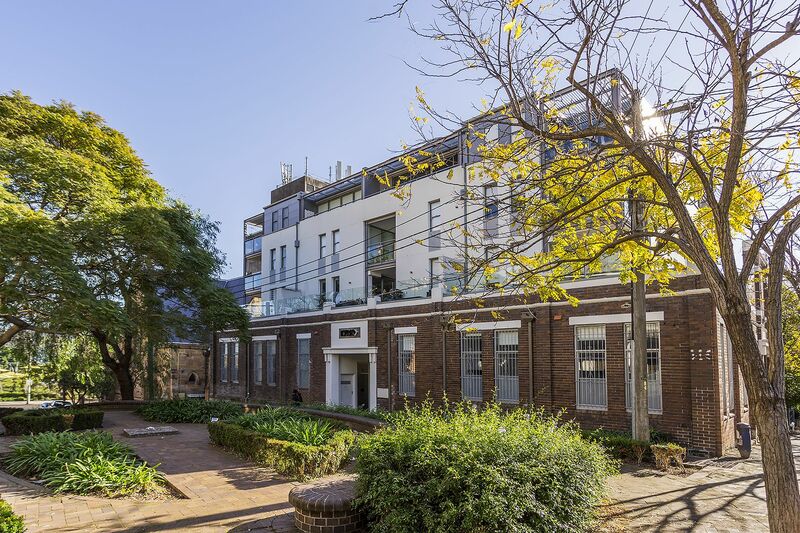 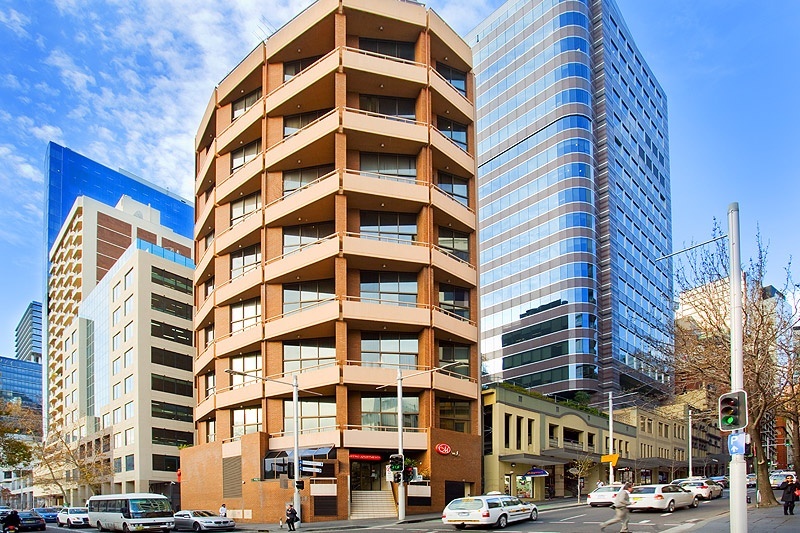 A charming and well preserved complex within the ‘Kirk’ an Edwardian church conversion, moments from Central Station, Prince Alfred Pool and the soon-to-be-completed light rail are within a stroll, Chinatown is a short walk away, and it has rapid access to the CBD.